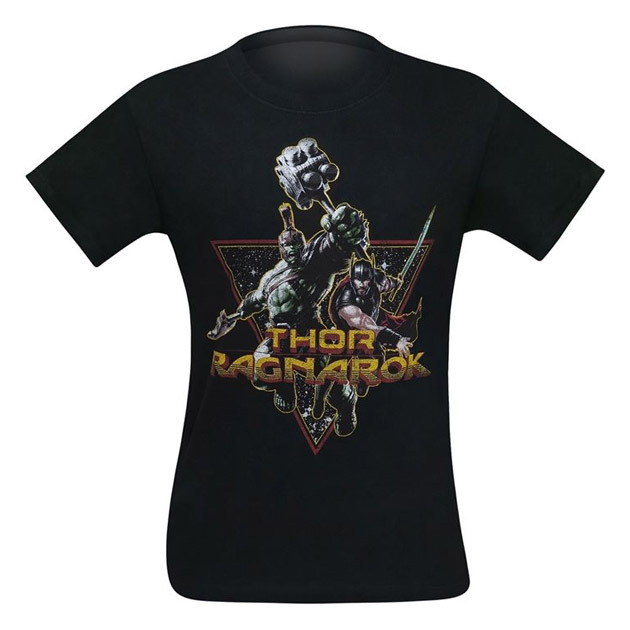 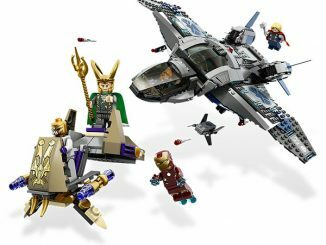 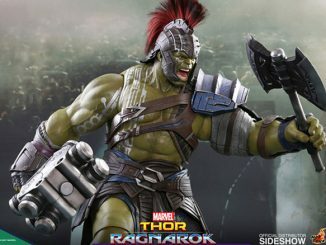 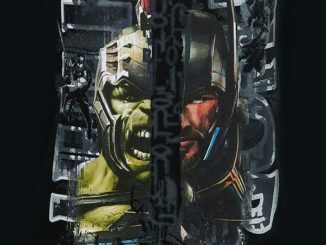 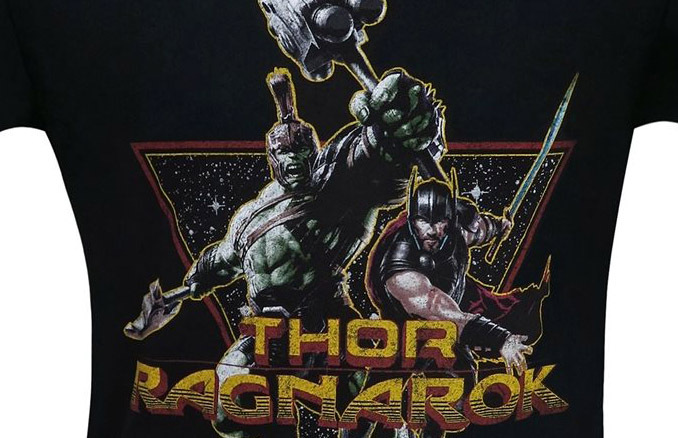 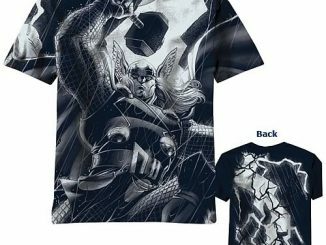 The thunder god and the big, green rage-machine team up on the Thor Ragnarok Space Buddies Team Up T-Shirt. 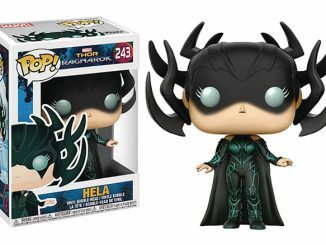 Hulk might be like fire while Thor is more like water but that doesn’t stop these two Avengers from joining forces to take on Hela, goddess of death. 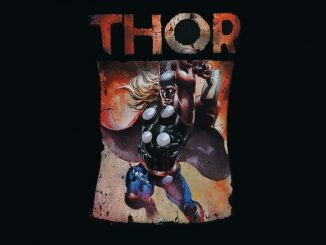 Featuring a distressed image of the Hulk with a big hammer and Thor without his hammer, this black, 100% cotton tee includes a neon triangle design and a font that could be straight out of the 80s, letting you look vintage while wearing something that’s actually new. 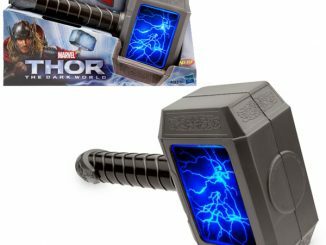 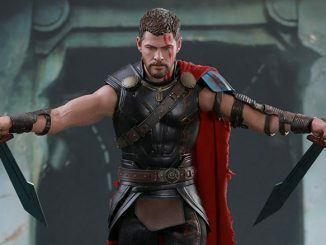 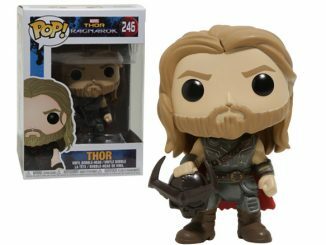 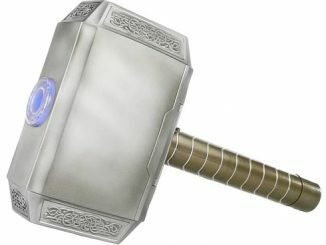 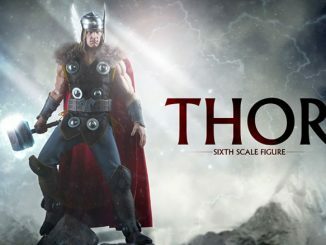 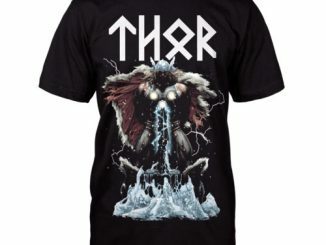 Available for $19.99 – $25.99 at SuperHeroStuff.com.